The boss shouts at you and your mood goes south! Sound familiar? 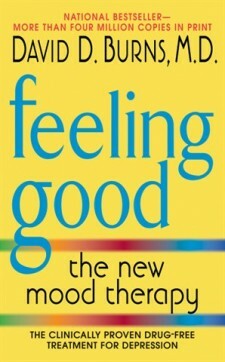 So why does it affect your mood so badly? For a start we don’t like making mistakes and being shouted at, but hey, that’s life. We learn when we make mistakes. But our biggest mistake is then jumping to the conclusion that we are personally a failure. Your behavior doesn’t reflect who you are as a person. Actions and self-image are two different things but so often we let them contaminate each other. Abraham Lincoln knew this lesson (Time magazine – November 5, 2012). Lincoln never confused his mission with himself. He never allowed his enemies to pull down his self-esteem. “Lincoln had the hide of a rhinoceros and a rare ability to set the past aside when turning former enemies into allies“. In other words, he kept his focus on his goals and the plans to achieve those goals. His self-esteem never entered the picture and remained intact whatever happened. 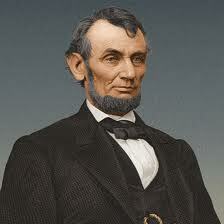 “To Lincoln a grudge was a waste of resources. If a person could be useful, it mattered little whether he was friend or foe”. Don’t make the mistake of thinking that you’re a mistake because you made a mistake. We learn from our mistakes. Develop the hide of a rhinoceros. Don’t hold grudges. They’re a waste of time and energy. Can you think of anyone you’re holding a grudge against? Forgive them, not for their sake but your own. Why let the unnecessary weight of unforgiveness drag you down. Be quick to forgive. Focus on your goals and make a plan to achieve them.